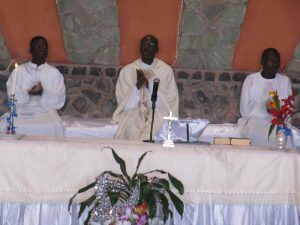 In January of each year, the Redemptorist rural parish and shrine of Our Lady of Perpetual Help (in Cucnhinga, Bié, Angola) holds an Annual Pastoral Assembly. Catechists, Leaders of communities, Leaders of groups and movements, Sisters and the Redemptorist Missionaries meet for an evaluation of the last pastoral year and programming for the year ahead. 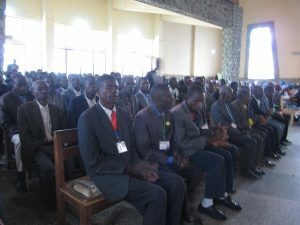 This year, the Assembly took place on January 6th and 7th, with the Catechists arriving from the different villages on the 5th. There were around 220 participants involved in the Assembly. 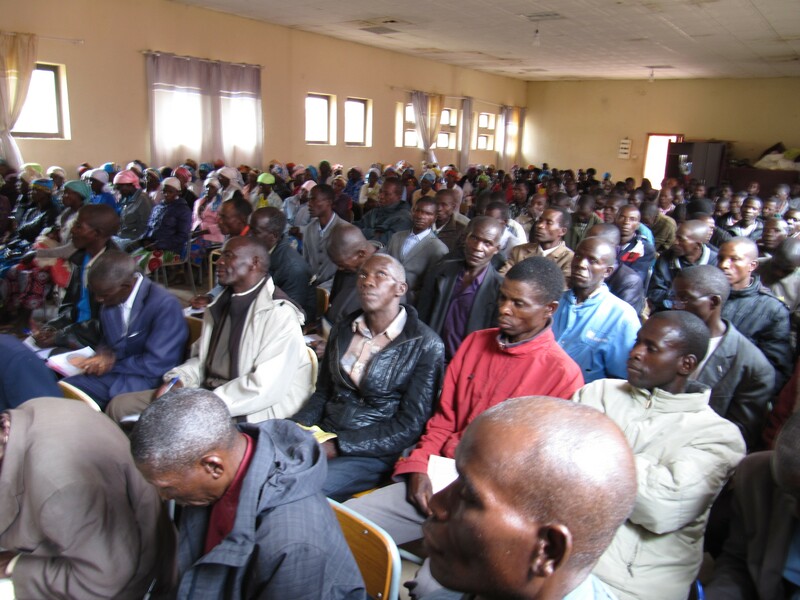 The main issues discussed were the fears and stresses around the witchcraft phenomenon (still very strong among parishioners), the ‘Pastoral da Criança’ (a structured pastoral initiative led by the communities to support families to enhance the health and well-being of children), the economic self-sustainability of the Parish and the communities, and issues around Liturgy. 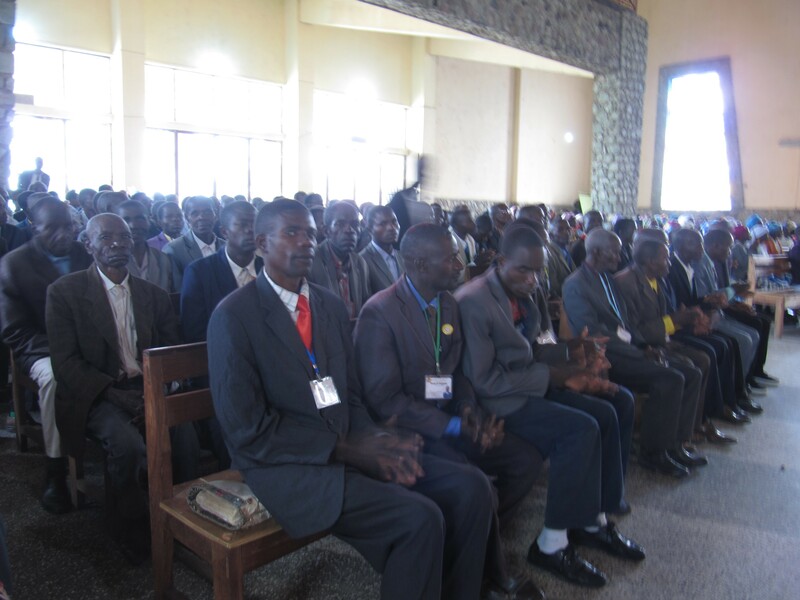 The Assembly also prepared the calendar outlining the main events for 2019, among them the pastoral visits to the 7 Missionary Stations in which the 147 villages of the Parish are gathered. The participative nature of the Assembly was striking and very impressive. 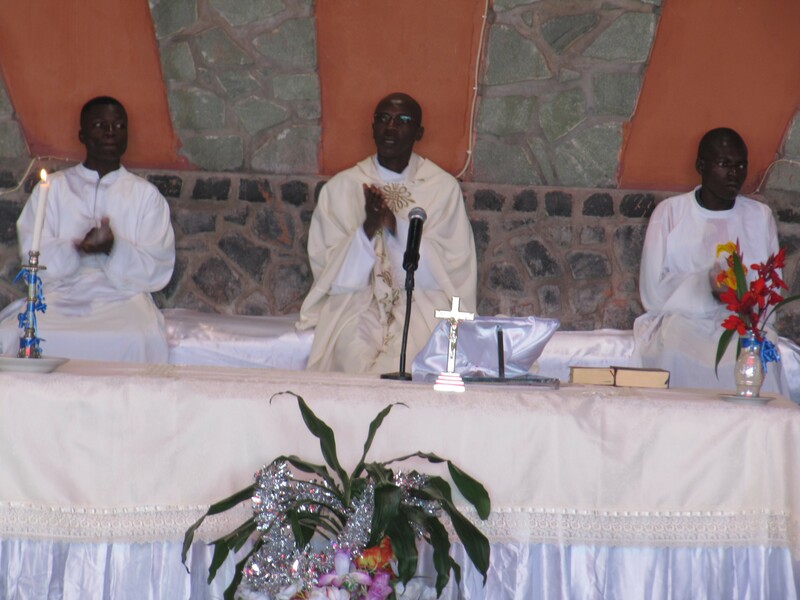 In addition to mission outreach to the 7 Stations, the Parish runs a Primary School (about 500 pupils), a residence for adolescents (about 70), and a Hospital (140 beds, 7 doctors) in a partnership arrangement with the Government. 7 Sisters from (the Congregation of the Sacred Heart of Jesus) work with us in the School and the Hospital. There , are 4 Redemptorist Missionaries (Frs. Agostinho Leão, the Superior, JB Catombole, Abel Cambueti, recently ordained, and JP Fernandes), or more, when we have Redemptorist students doing their pastoral stage among us. From July 2018, Bro. Chloe Que, from the Philippines, is completing a pastoral immersion experience with the Redemptorists in Cucnhinga.